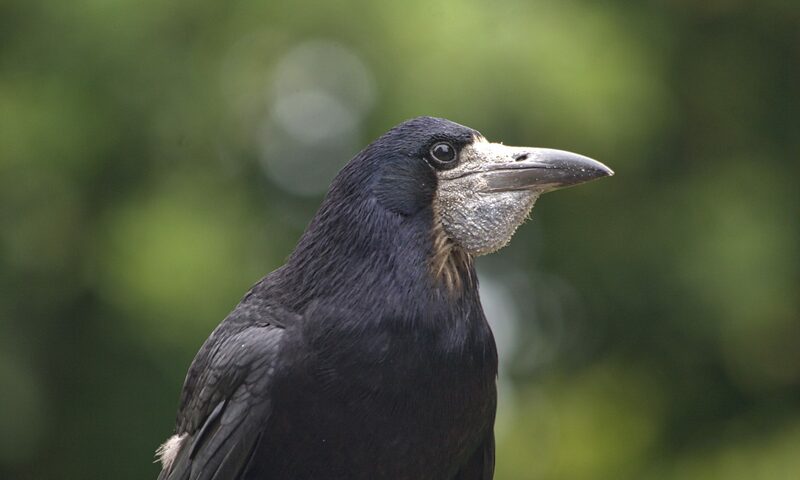 One of topics commonly discussed in corvid fora and question frequently asked is what to feed crows, usually referring to birds in the wild, but also to birds cared for in captivity or during rehabilitation. One of the most frequent answers given is that the name carrion crow is a giveaway, and that crows would eat, who would have guessed, almost exclusively any type of carrion. However, when looking through findings of scientific studies about feeding habits of corvids, confirmed and enriched by individual experiences of corvid rescues and rehabbers, it becomes evident that this answer is not exactly true and would in fact suggest an unhealthy and unbalanced diet. Please follow the link to read the full blog post and to find out more about the diet of corvids.